I always enjoy sharing my favorite books! So much so that on Instagram, I created the #wnjreads hashtag. I also share a lot of my favorite quotes on social media, as well as through my newsletter. Most of these quotes are actually from whatever book I’m reading at the moment. That said, I want to share 5 of my favorite books from 2017, as well as 3 quotes from each book. 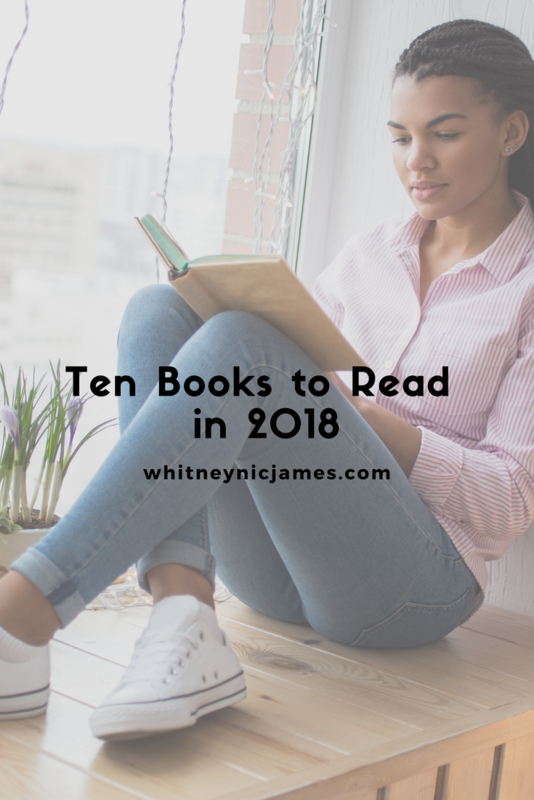 I’m also sharing 5 of my must-read books for the New Year. 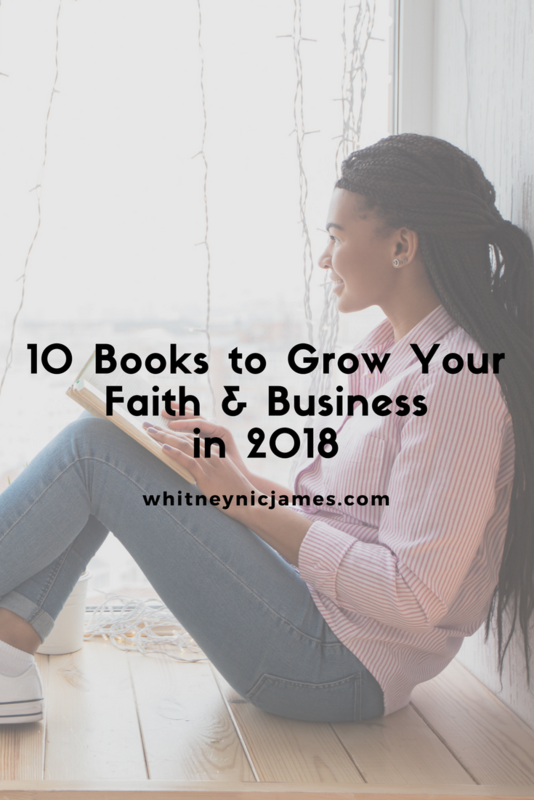 This list could also be called, 10 Books to Grow Your Faith and Business in 2018. Either way, take a look and let me know what you think! “Respect your body, enjoy your body, love your body, feed, clean, and heal your body. Exercise and do what makes your body feel good. So tell me, what were some of your favorite books from last year, and what do you plan on reading in 2018? Let me know below! As always, thanks for reading and commenting and until next time, be blessed and stay safe.